…since I have posted. For the past month, I have been photographing big dolls on stage as they fly through the air in time to music. Yes, that’s my dancer daughter in the front. Proud mama moment. 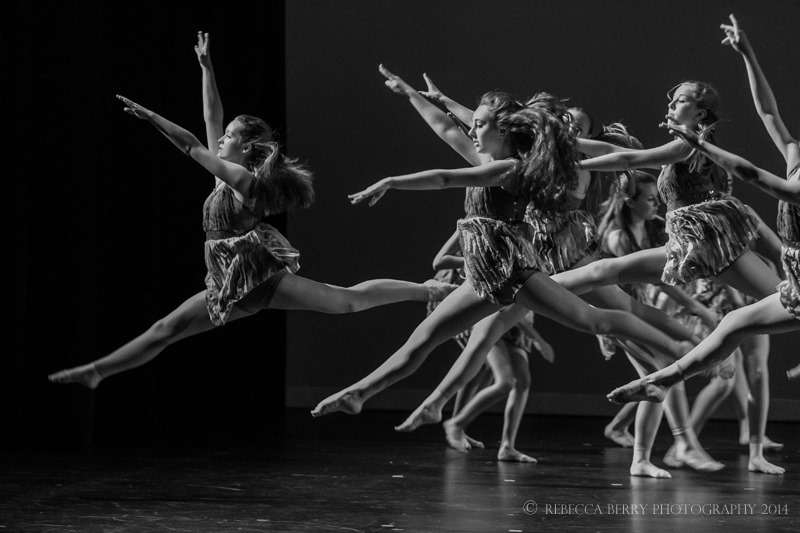 Now that dance recital season is over with photos processed and on my website available for happy parents to purchase, I can turn my time and energy to other photography projects. Namely, I can get back to photographing some new acquisitions into the collection. Before I do that however, I wanted to share something. As a person who loves images and has an even greater love for capturing images, I enjoy going to Flickr to get inspired. I am constantly amazed at the wealth of creativity that can be found there. Yesterday, I saw a photo by a Flickr member whom I follow and who I truly enjoy trading witty comments with. On Flickr, her name is Malibu T. I knew she was a talented painter based on the photos she has shared but I was floored by the project she just shared. Holy cow!! She has also gone way above and beyond by sharing on her Flickr page how she did this. If you want to read about it, go here. Way cool!! Yes, I know I am behind on responding to comments. I will be getting to those tomorrow. This entry was posted on June 7, 2014 by raberry65. It was filed under Barbie, OOAK Barbie and was tagged with dance photography, ITFDS, Malibu T, OOAK Barbie house, Rebecca Berry Photography, repainting doll furniture. That is so cool! I can’t stop looking at it. Well first of all, congratulations on your beautiful prodigy. What a lovely shot of you daughter and co! Again, magazine quality- you are gifted my dear! Second, thanks for sharing this beautiful castle. 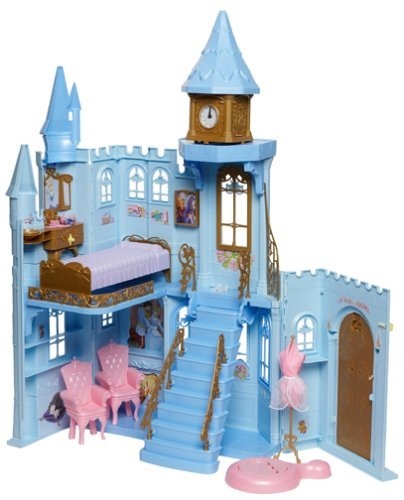 Gosh I have a Barbie Dream house I was getting ready to sell on Craigslist. But I originally purchased it in hopes to paint it and create something elegant. Let’s say you have inspired me, but don’t expect anything as magical as this castle you have shared. Nonetheless, I think I will let it take space in my garage a little longer, while I try to create something. It’s 3 stories, any ideas? Glad you are back. I lova-lova your post! Thank you so much Tiffany. I will take all the credit for the dance photo ( very nice of you to say that) but I can’t take ANY credit for the beautiful castle. All of that goes to Malibu T. She is the one who did this amazing makeover. Congratulations! Your daughter is lovely and the Ballet Co. shot is gorgeous! A beautiful moment captured for all time, so pure and special, your skills to move people with the click of a button are amazing. Both you and your daughters talents are something to be very proud of. The castle is gorgeous! I have a pink and aqua Barbie doll house that I plan to paint … very inspiring! thanks for sharing! Miss M has been asked to audition for two of the companies at her school next year so she is quickly ramping up the dance time for next season. Thank you as always for the lovely comments. I look forward to seeing you in a few weeks!